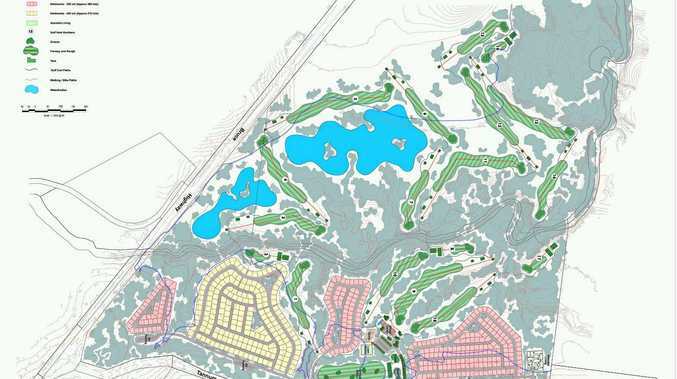 OBJECTIONS have been raised about a proposed over-50s lifestyle village due to its proximity to the CQ Motorsports Benaraby facility. 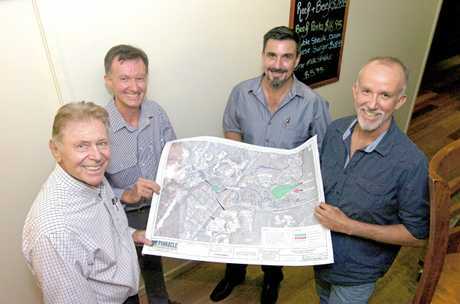 Four brothers, from the long-term Benaraby family the Manns, are behind the proposed Station Creek Lifestyle Village, which aims to offer more retirement-living options in the region. 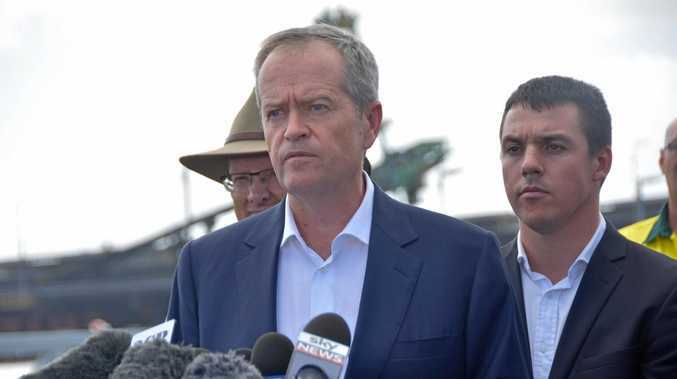 They intend to build the 510-home village, including RV Friendly Homes, on land owned by the family for generations, on the corner of the Bruce Highway and Tannum Sands Rd. But concerns from the CQ Motorsports Benaraby facility are mounting, notably that an influx of residents 1km away will bring a spate of noise complaints. Some club members have made their concerns to the council, formally objecting to the project. A template submission by one of the clubs said: "All Gladstone residents acknowledge that there is a lack of suitable housing/ facilities for aged persons within our region, however, this location is not suitable." More than $30million has been invested in the motorsports facility, which also recently opened a driver education centre. The facility is used by 10 Gladstone Region clubs for drag racing, khanacross and other motorsport activities. 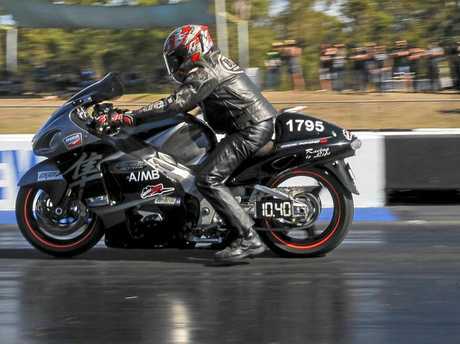 CQ Motorsports Benaraby president Mark Boyd said closures and racing suspensions at other clubs because of noise complaints were weighing heavy on members' minds. "The situation we've got is that quite a few facilities have closed due to noise complaints when built-up areas encroach on the precinct," Mr Boyd said. "We as a motorsports precinct will be looking for guarantees that we won't be shutdown due to noise complaints from the village if it was to be built." Mr Boyd said members would continue discussions about how to mitigate the risks to the facility with the Mann family and the council. With less than a week left for residents to have their say on the development, a meeting was held between the developers and some motorsports facility members on Wednesday night. Project manager Jason Sullivan said the developers had gone to "great lengths" to address the facility's worries, which were discussed during the meeting. "We are confident the professionally researched, designed and expertly reviewed plans address any concerns regarding the motorsports precinct and neighbouring businesses," Mr Sullivan said. "There are significant measures in place to control noise, including acoustic barriers, home insulation and strategic design." Mr Sullivan said the sales agreement for prospective buyers would provide protections for the motorsport facility. These include an acknowledgement of the proximity to the precinct and its future plans for expansion. The development is loosely based on RV Homebase at Maryborough, which has been built next door to the Maryborough Speedway. To go ahead, the Gladstone Region project needs council approval for a material change of use for the land, which is currently rural zoned. "At the end of the day no one is disputing it can get noisy, that's where the acoustic barrier and home insulation comes into play, with further protection of the motorsport precinct provided by the sales agreement and site agreement," Mr Sullivan said. An acoustics and noise report for the retirement village was also completed using peak noise levels from the motorsports facility and Bruce Highway traffic. It found the village would need acoustic mounds and fencing along the southern and eastern boundaries to help block out the noise. Mr Sullivan said it was important to note the project was not a "standard residential subdivision". He said the Mann family had owned land in the area for over 150 years and would always retain ownership of the land. The development will be managed under the Manufactured Homes Legislation, similar to similar styles of development around Queensland. This structure is not applicable to standard residential development. "We're extremely confident that they should be comfortable in what we've created here and know that they are secure in their future," Mr Sullivan said. "We are excited about the future relationship we will have with the precinct, our residents will have with the precinct, and the significant support and ongoing benefits the village will provide to the precinct." Residents have until December 14 to lodge their support or objections to the project to the Gladstone Regional Council. Mr Sullivan urged residents who supported the project to make a submission. The developers will be near Woolworths Stockland Gladstone to answer questions from 9am-3pm today.